Belgium has carried out its first self-driving test in the city of Mechelen, during a three-day trial. The van is completely self-driving with a maximum speed of 8 km/h. 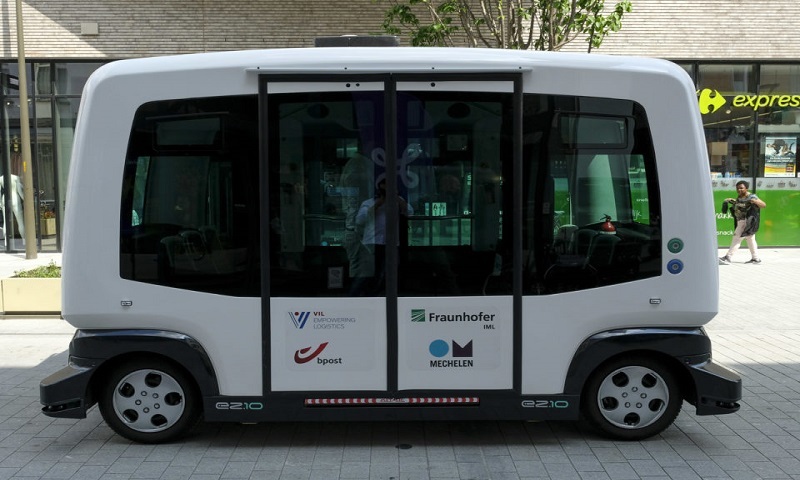 The delivery truck was part of a test run by the French company EasyMile, who specialise in autonomous vehicle technology, together with the Flemish centre of logistics technology and innovation VIL. The aim of the test is to supply city-centre retailers and restaurants with deliveries using a small, electric vehicle.